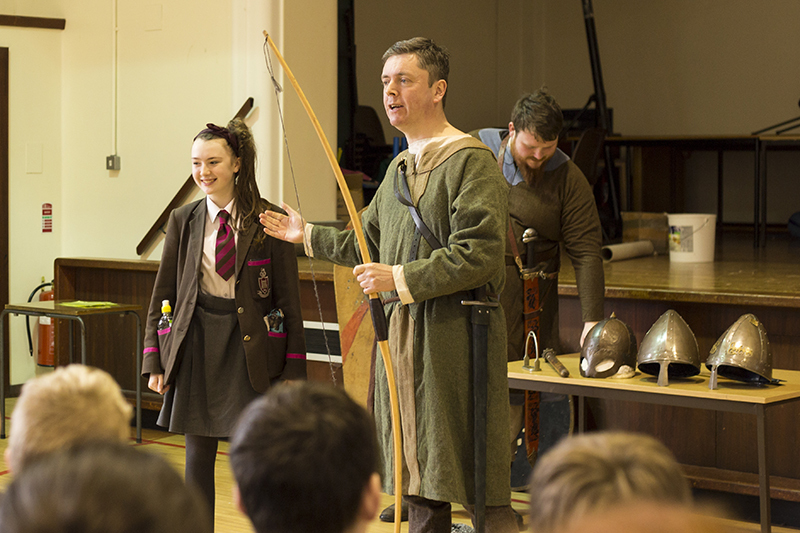 On the 15th March, Year 8 pupils were transported back in time to meet the Normans, all in the space of an hour. 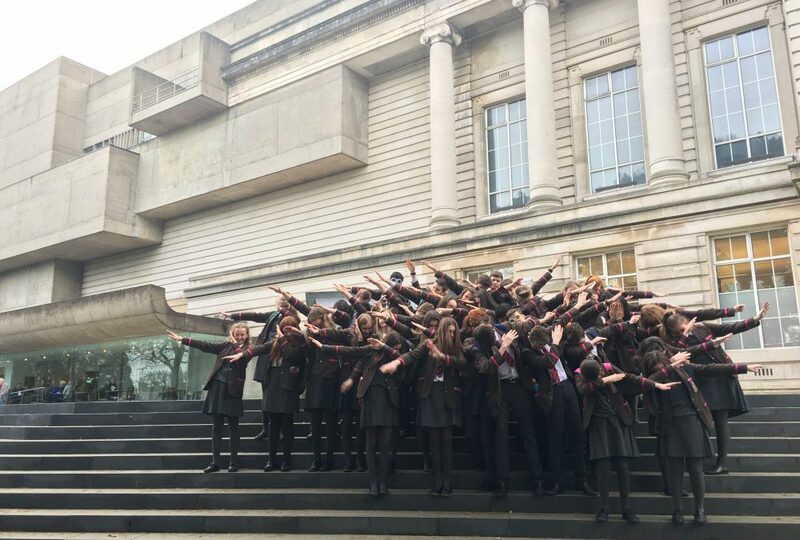 On Thursday 2nd and Friday 3rd of February, Year 10 went to the Ulster Museum with the Art Department. 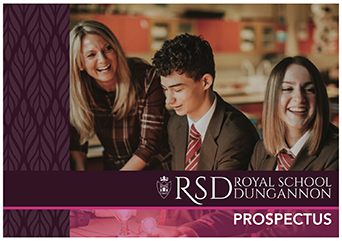 Students went on a gallery tour and saw paintings work by Strickland Lowry, Sir William Orpen, Edward McGuire and Frank Auerbach.